KIDIBOT is a educational platform done by us, in order to help kids want to read more. Site: https://www.kidibot.ro + iOS/Android mobile apps). The CROCOBETS are some nasty-funny aliens that want to conquer Earth through stupidity and laziness. 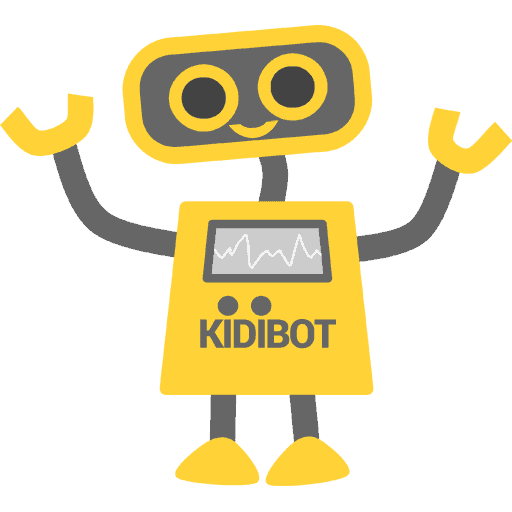 KIDIBOT is a nice little robot created by some good aliens that helps kids fight CROCOBETS. Kids answer quizzes from hundreds of books, earn points and help their teams win. It’s a nice narrative story the the kids must go through a series of challenges and battles (the Beginning, the Kidibot Academy, The Earth fight, The Galactic Battles. They win points, badges based on merit (team player, ninja, etc) and prizes.